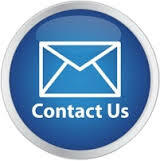 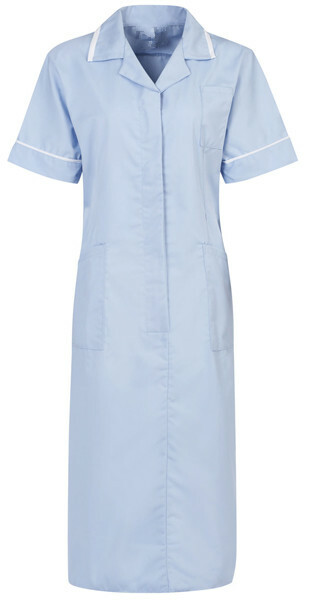 Panda workwear provide more than 50,000 Healthcare clothing to our UK customers ,and new customers are increasing. 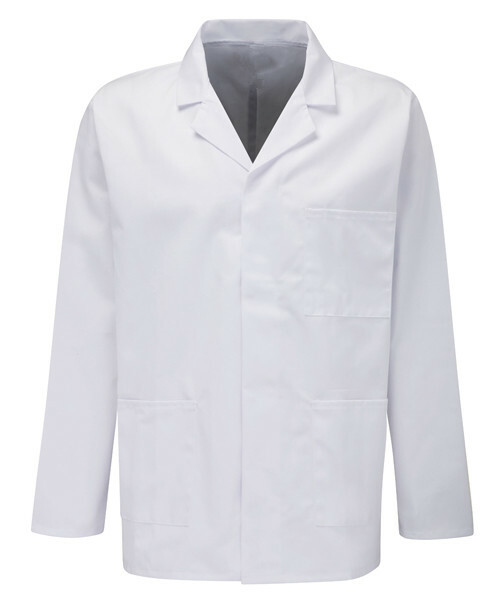 Selection of the most popular 65% polyester, 35% cotton fabric, and the fabric passed laboratory testing. 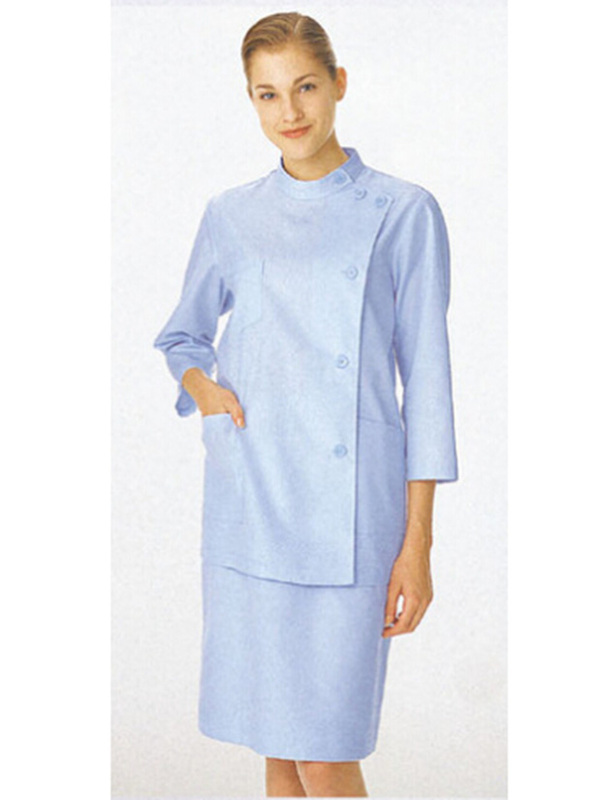 Use high-quality YKK zippers and stainless steel buttons, in line with international standards. 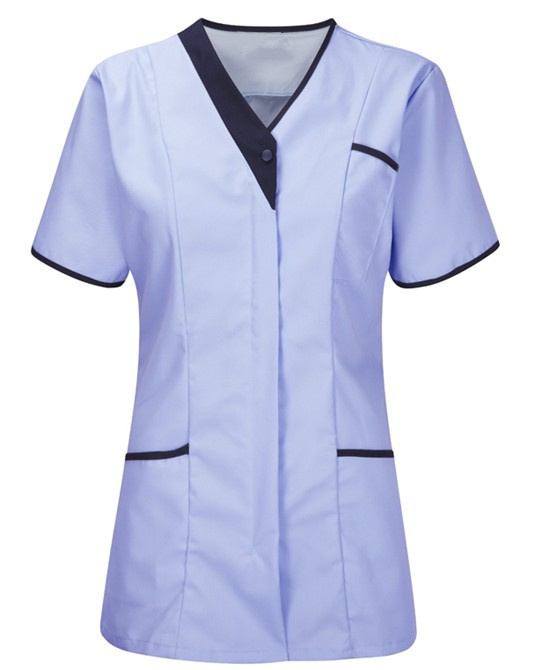 Can provide almost all color nurse tunic, as well as custom-made striped and we offer free embroidery and trademarks. 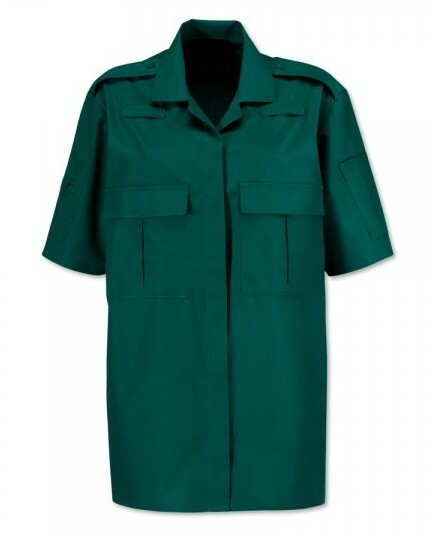 Every clothes can withstand the most rigorous testing, we are proud of to we provide the highest quality Medical tunic. 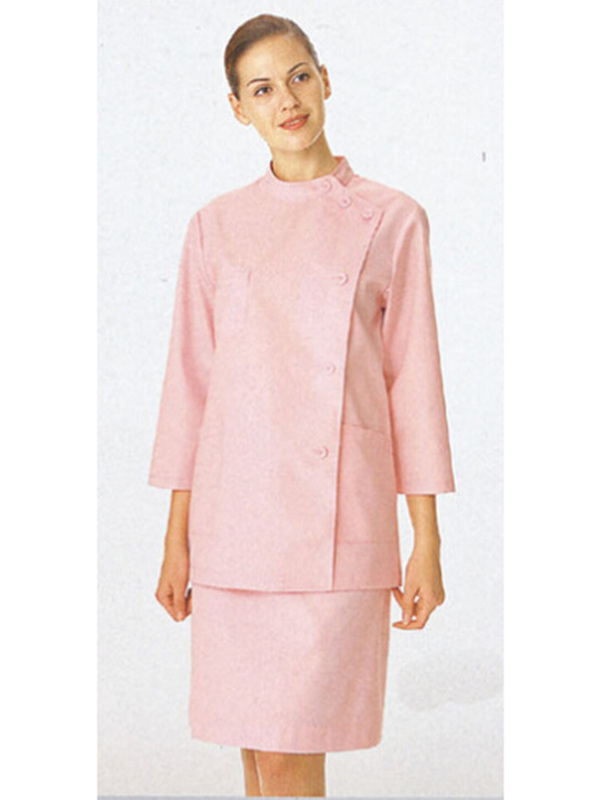 Modify the product in accordance with the requirements of the customers, includes not only the size and color. 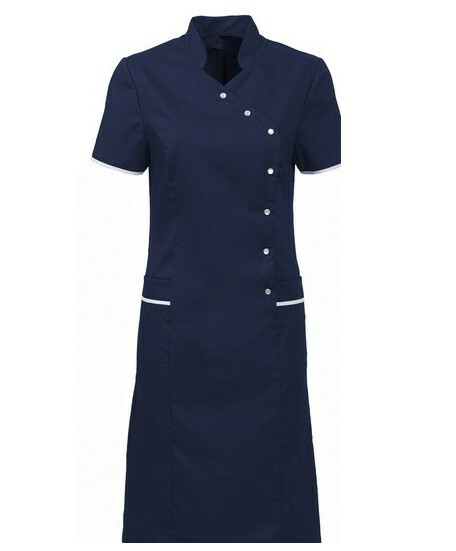 Panda workwear also offer beauty, scrub clothes as same quality.